Lot 107 W. Elk Valley Rd. This Spanish Peaks Mountain Club lot is a compilation of desirable features. 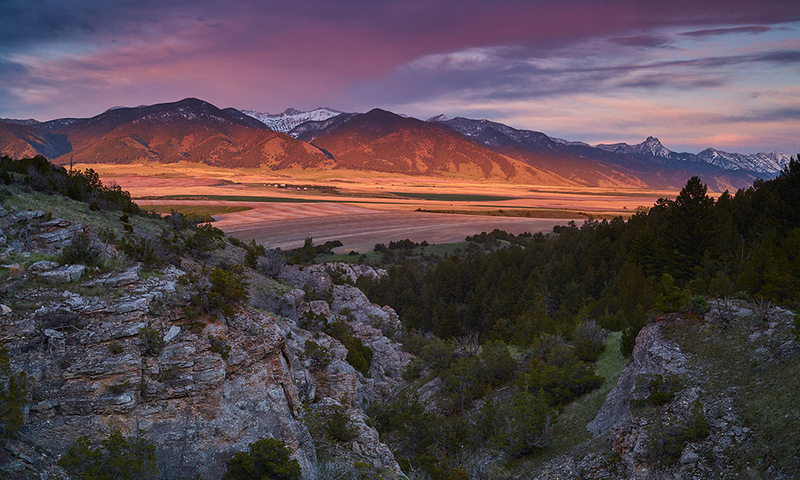 South facing to the Gallatin Range, it receives abundant sunshine and gorgeous views. Primarily consisting of open meadows on relatively flat ground, it is also private with old growth pine trees along the border. 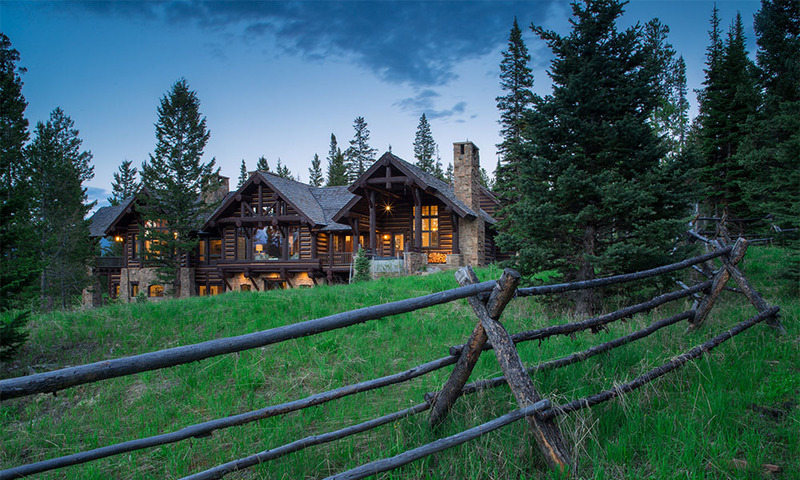 As part of Spanish Peaks Mountain Club, amenities include a member clubhouse that accesses over 5700 acres of skiing at Big Sky Resort, a Tom Weiskopf designed private golf course, a substantial trail system and restaurant. Membership upon approval.